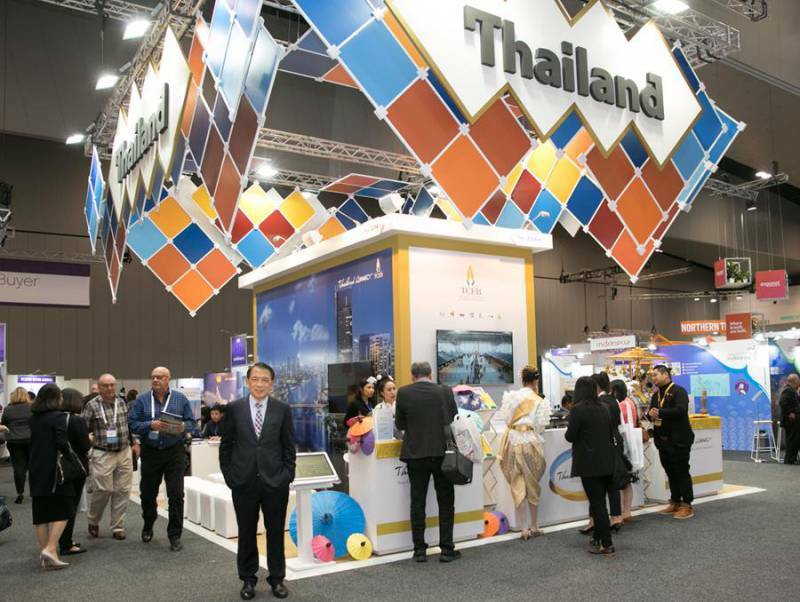 Exhibitors and delegates have gathered for the second day of the jam-packed Asia-Pacific Incentive and Meetings Expo (AIME) program, after a night of events in and around Melbourne which saw people networking and doing business well into the night. 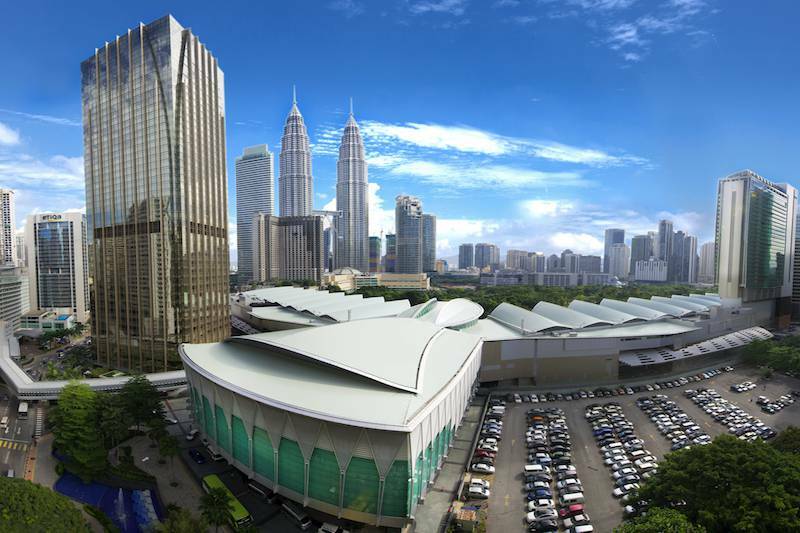 Kuala Lumpur Convention Centre ‘AIMES’ high! 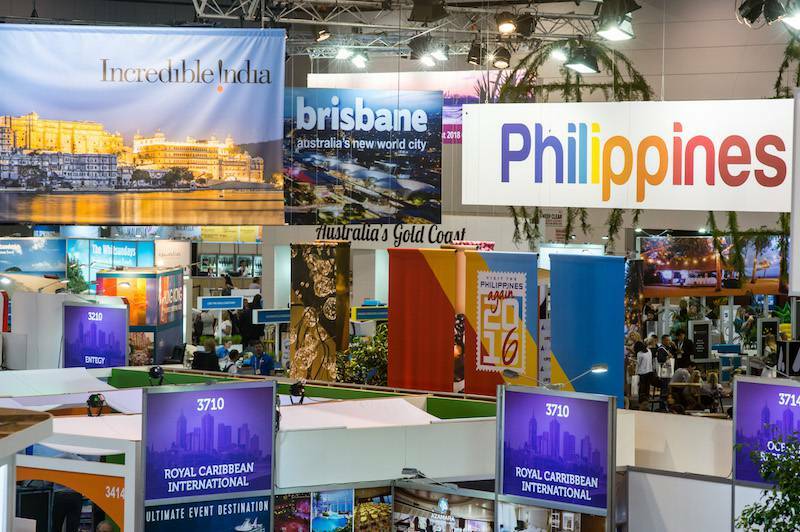 The Kuala Lumpur Convention Centre’s focus on the Australian market is bearing fruit with five Australia-linked clients choosing the Centre as their ‘venue of choice’ this year. 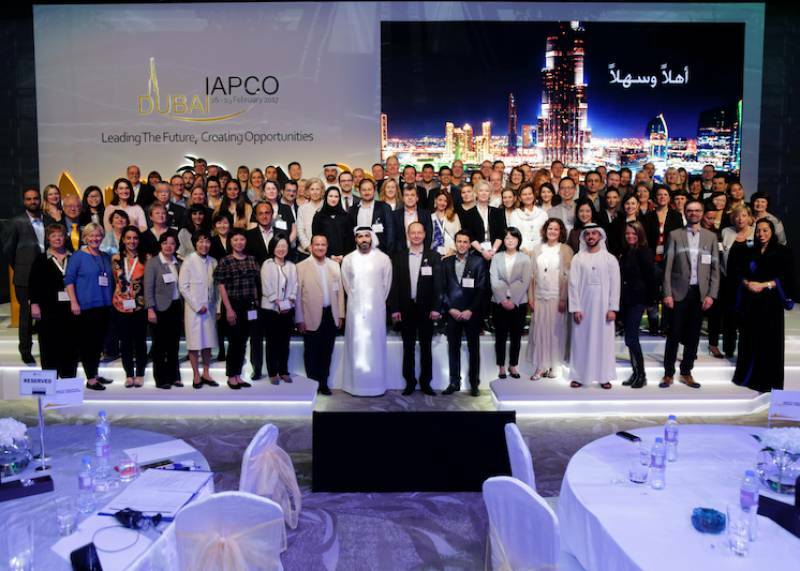 Dubai successfully concluded the 48th International Association of Professional Congress Organisers (IAPCO) Annual Meeting & General Assembly, which took place on 16-19 February at the Hyatt Regency Dubai Creek Heights. 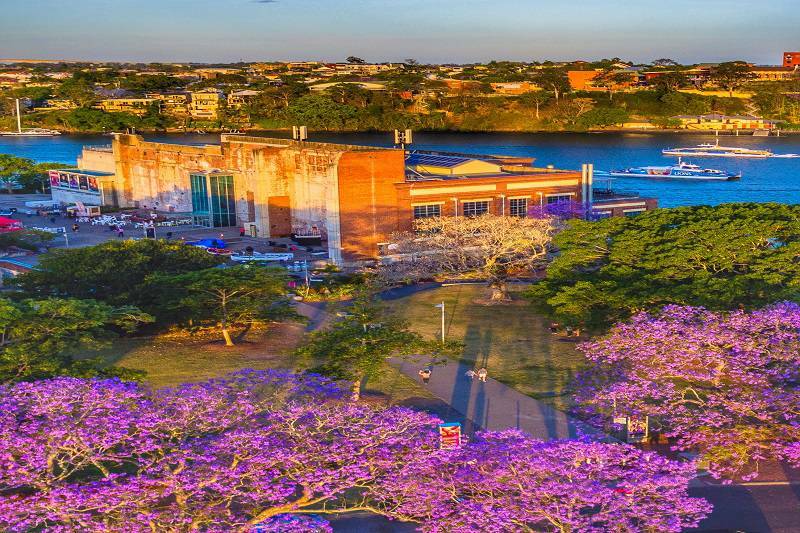 Brisbane is a vibrant, multicultural, river city that is located within close proximity to the Asia Pacific Rim. 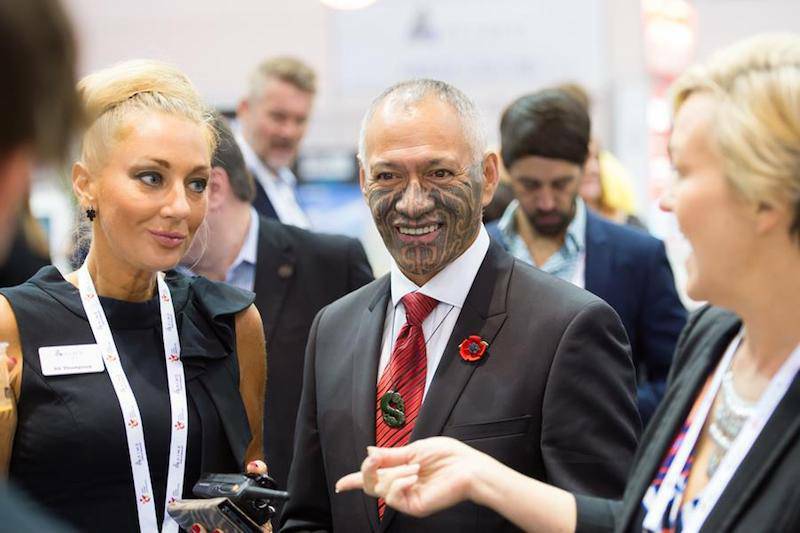 The Asia-Pacific Incentives & Meetings Expo (AIME), 21 – 22 February, is thrilled to announce exciting show floor highlights that will celebrate its 25 year history, and immerse visitors into the culture that is AIME. 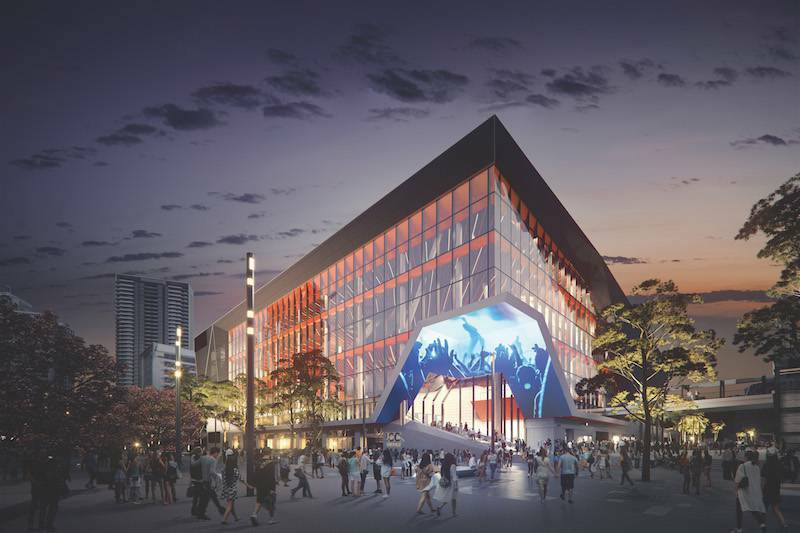 A historic arts and events hub will for the first time join a diverse Brisbane contingent showcasing eminent business event, accommodation and cultural experiences at the Australia-Pacific Incentives and Meetings Expo (AIME) next week. 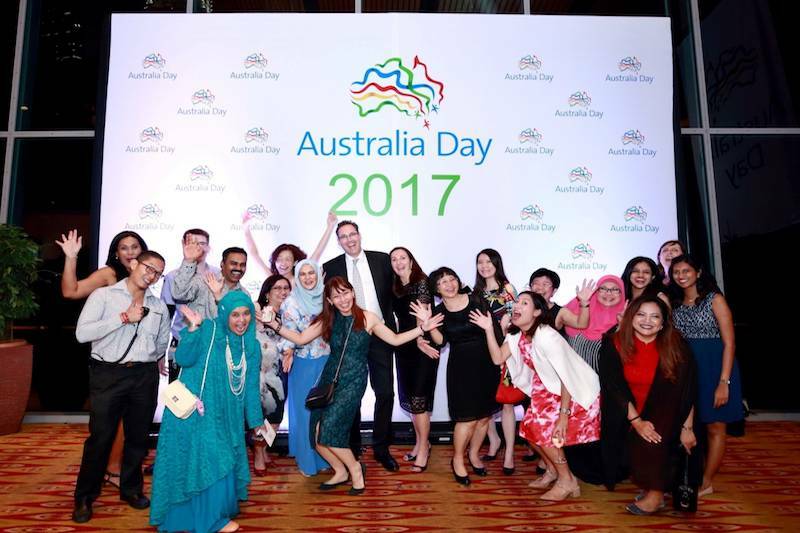 Kuala Lumpur Convention Centre ‘serves an ace’ for Australia Day 2017! 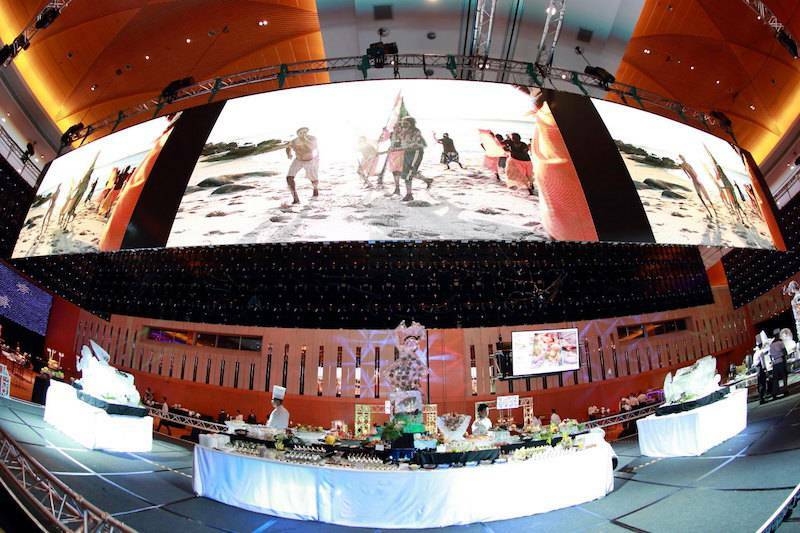 A bird’s eye view of the Australia Day 2017 celebration held at Kuala Lumpur Convention Centre recently. 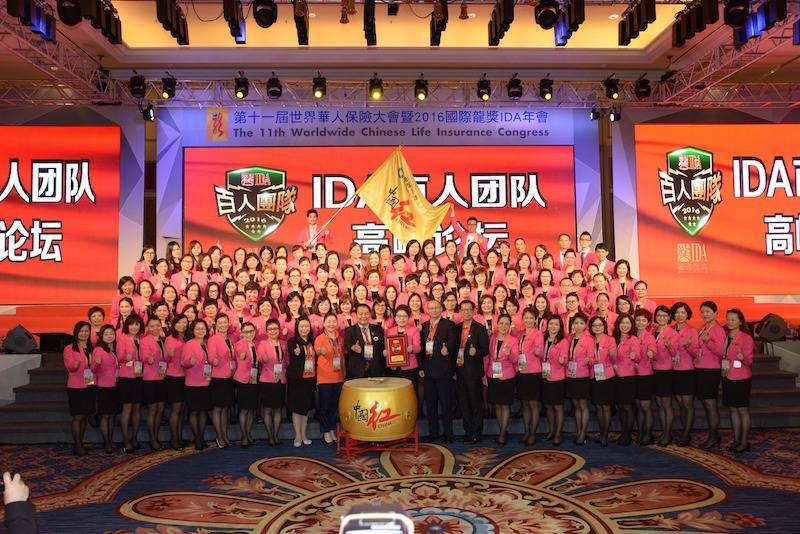 "We can. I can." Kuala Lumpur Convention Centre can! In conjunction with World Cancer Day 2017, the Kuala Lumpur Convention Centre is honoured to announce that it will be the venue of choice for the Union for International Cancer Control’s (UICC) World Cancer Congress 2018. Themed “Strengthen. Inspire. 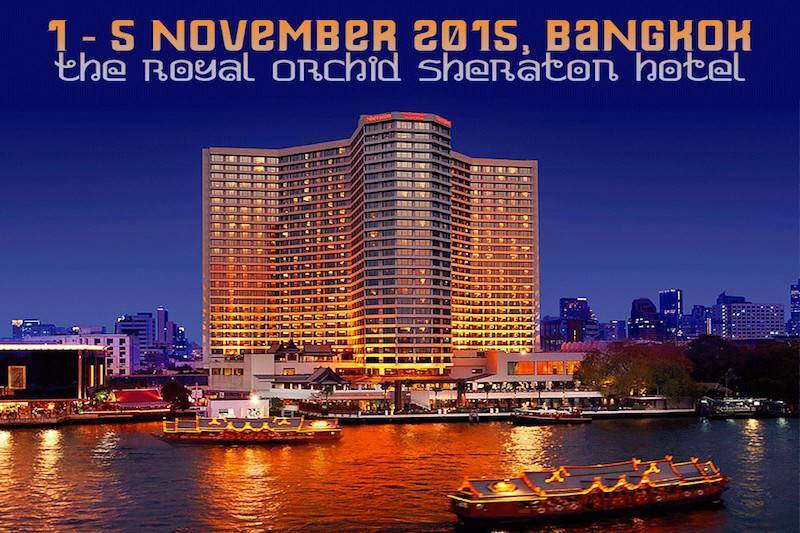 Deliver” and hosted by the National Cancer Society Malaysia (NCSM), the Congress will take place from 1 to 4 October 2018 and is expected to attract 3,000 cancer and health professionals from over 135 countries. 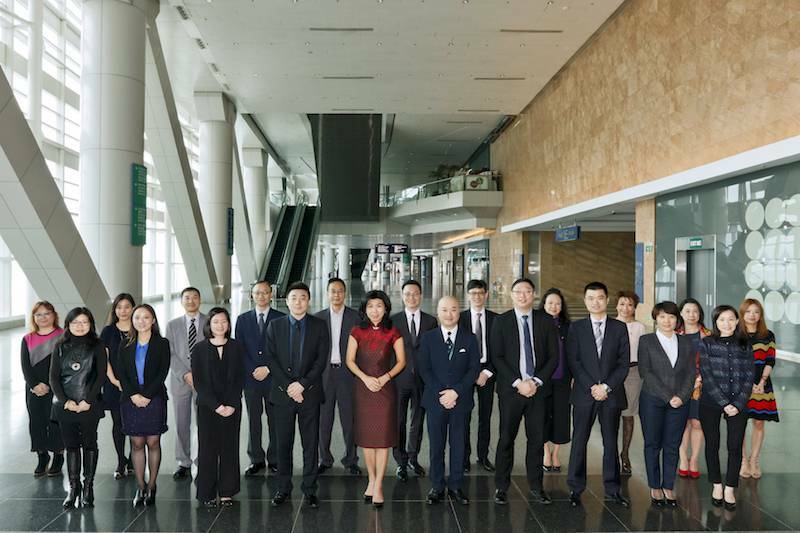 In preparation for the Shenyang New World EXPO soft opening on March 1st, EXPO's senior staff completed final training at the Hong Kong Convention and Exhibition Center in December. 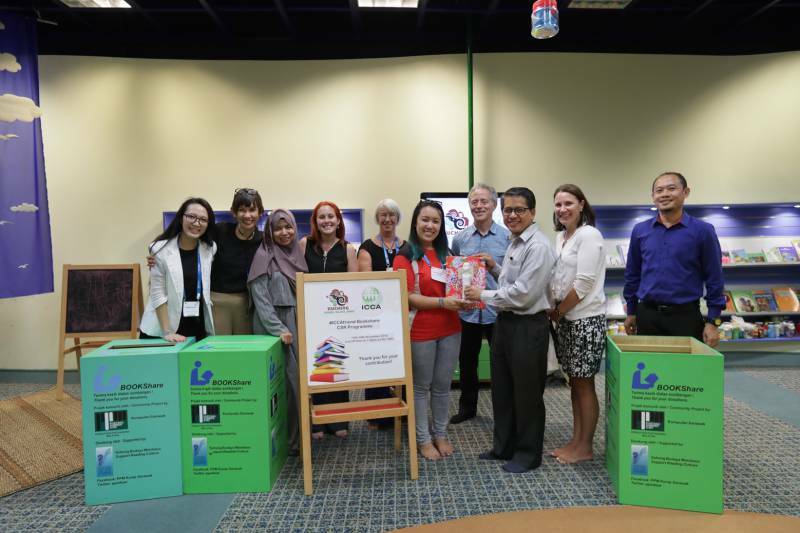 28th December 2016, Kuching: Corporate Social Responsibility (CSR) programmes attached to Business Events pave a global roadmap to drive sustainable change and development for the local community, and bring Sarawak and the world closer together. 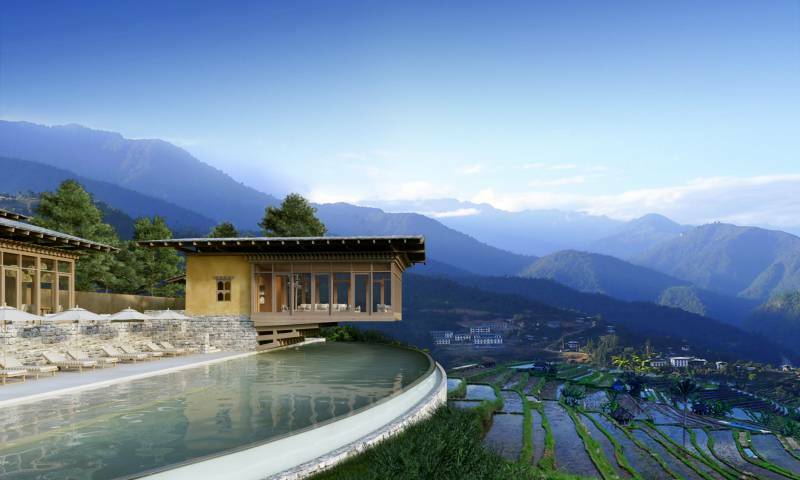 Six Senses Hotels Resorts Spas has designed a project that is actually five individual satellite resorts in five separate locations, but all under the umbrella of one all-encompassing name: Six Senses Bhutan. 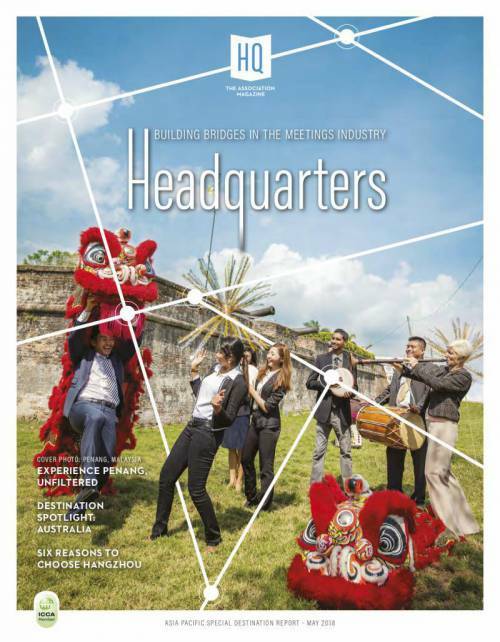 Macao, branded “Your Business Events Desination”, is gathering momentum as a business events destination. 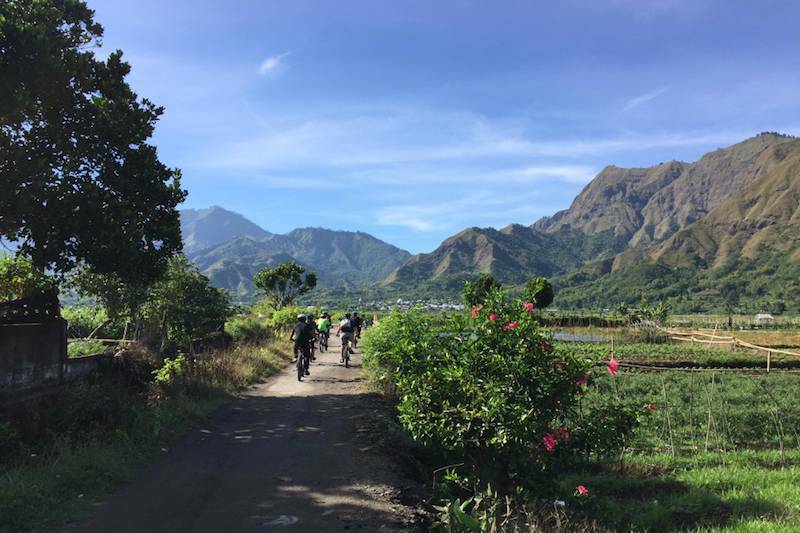 The destination has indeed many assets up its sleeves and has placed greater focus on its Unique Selling Propositions. 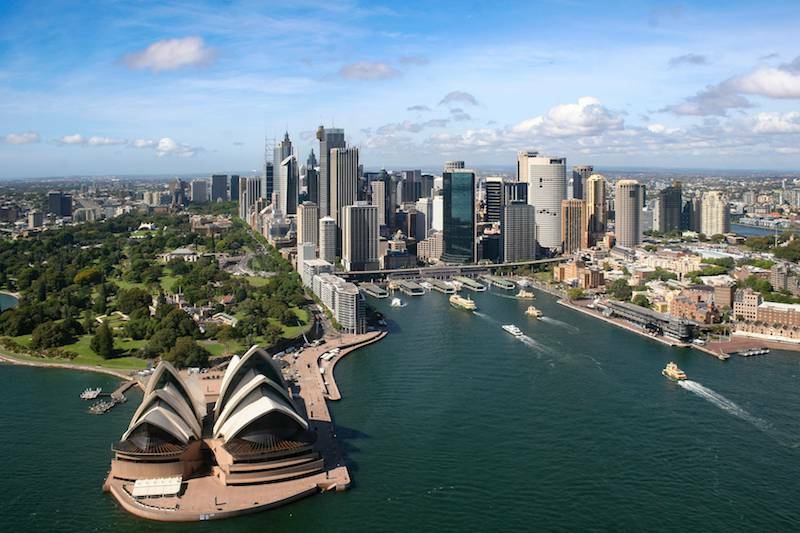 New research by Business Events Sydney (BESydney) further demonstrates that business events, including international conferences and symposia, offer delegates unrestricted exposure to innovative ideas and opportunities to develop new knowledge and skills. 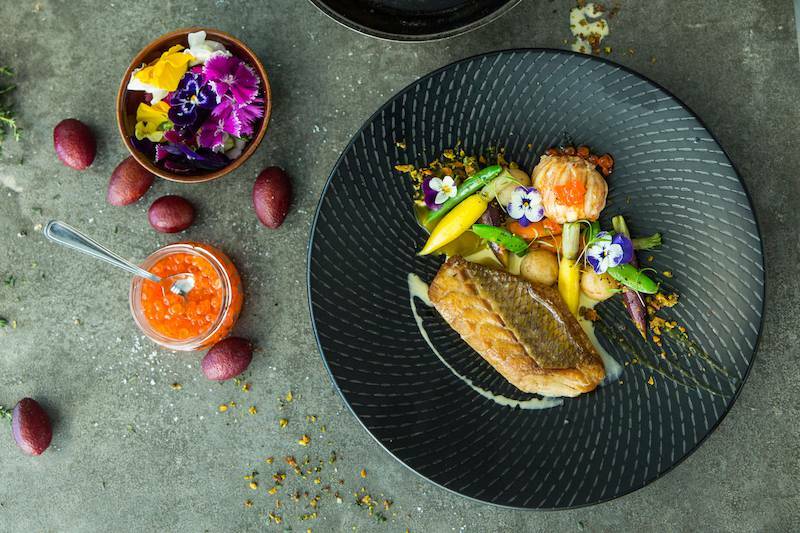 Movers and shakers from across Sydney were treated to a site tour of ICC Sydney, as well as a taste test of its Feeding Your Performance menu, during the venue’s first week of test events. 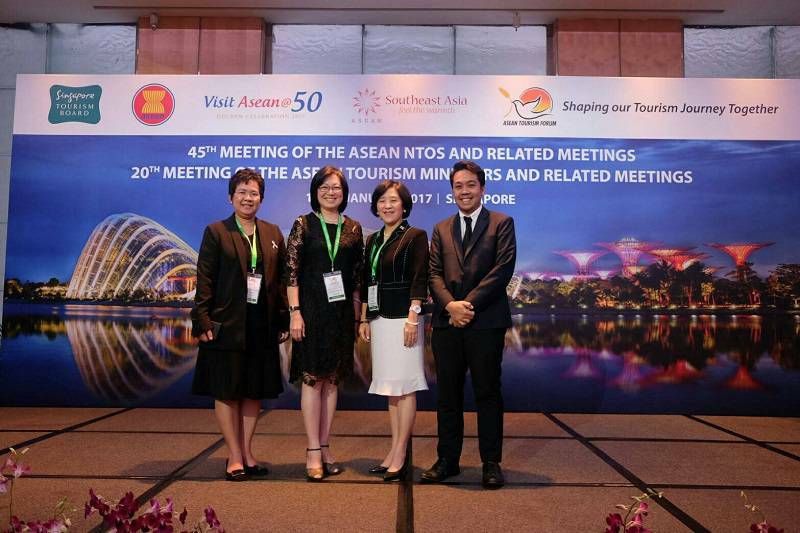 The Asia Pacific Association of Threat Assessment Professionals (APATAP) is the region’s key body in promoting and developing the cross-disciplinary study and management of threatening individuals and behaviours such as stalking, harassment, and threats. 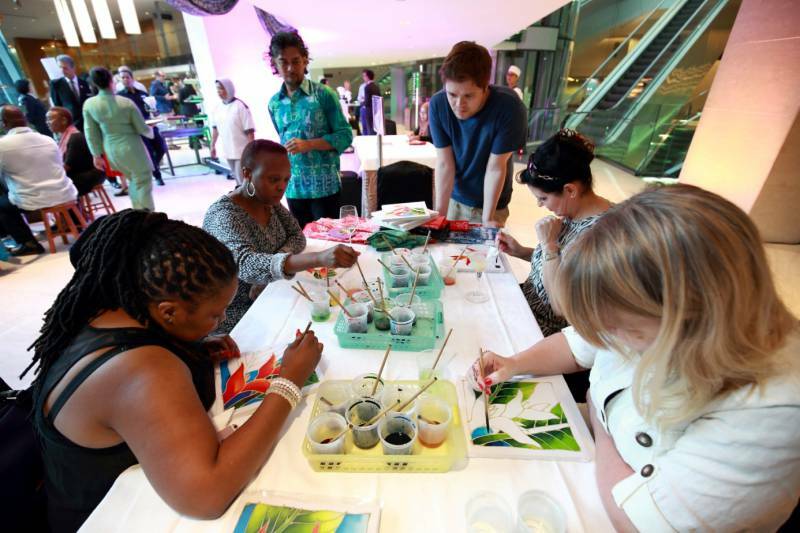 Besides holding a conference on threat management, the association is also dedicated to developing a range of professional education seminars and support to academic research in the fields of its expertise. 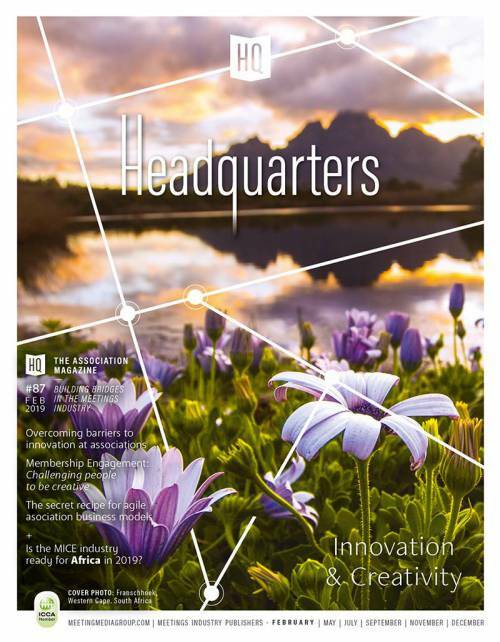 Damian McMeekin, President of APATP, gives us more insights on the association that brings together members from different disciplines. 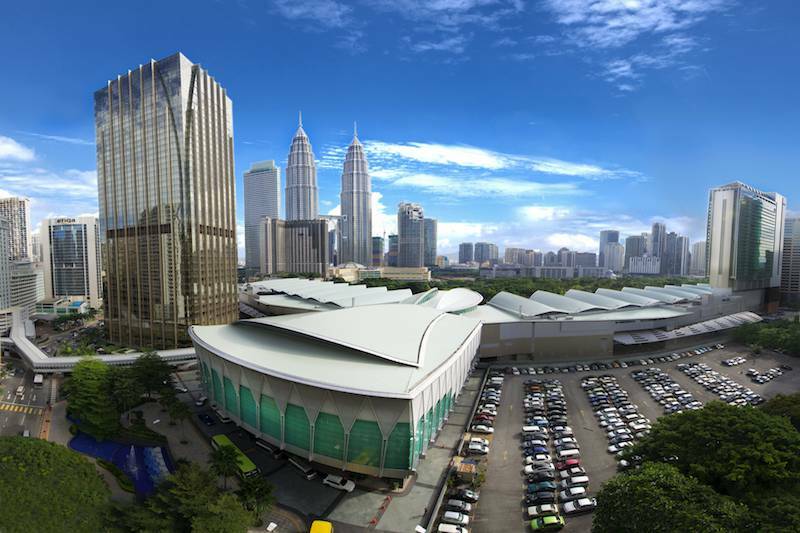 The Kuala Lumpur Convention Centre (the Centre) is Malaysia’s award-winning purpose-built AIPC (International Association of Congress Centres) Gold Standard venue.